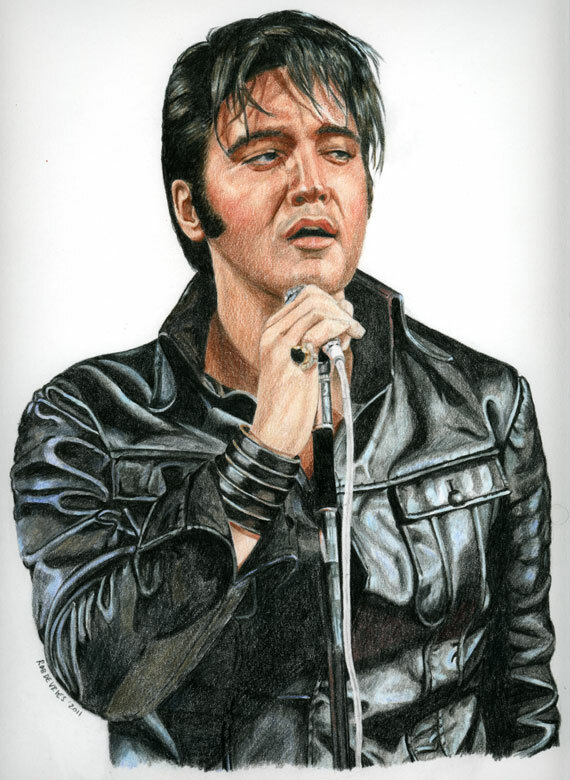 Example of a Elvis portrait made with Colored Pencils. 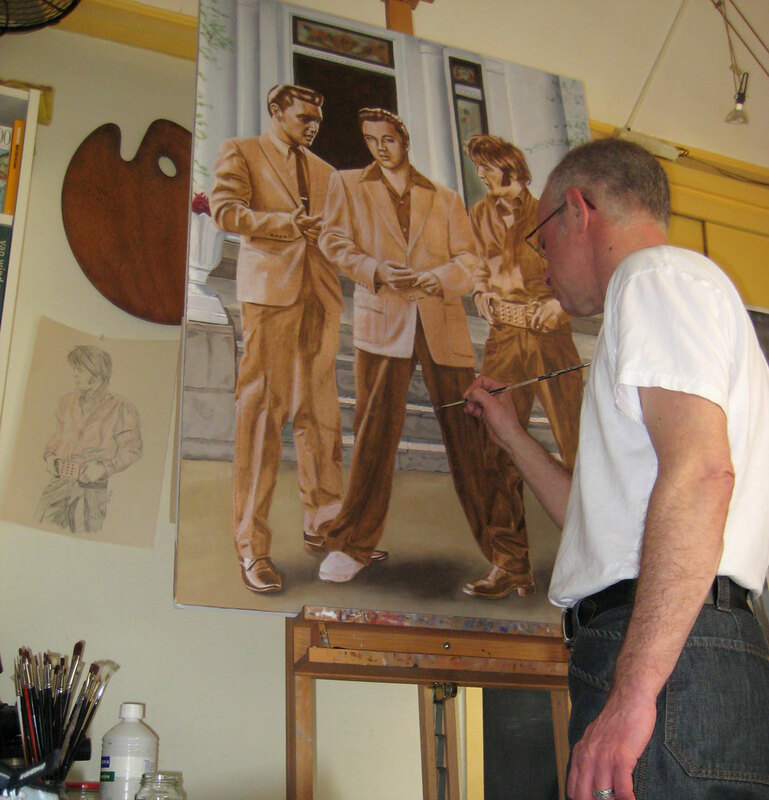 Made for the Elvis day of It’s Elvis Time on October 1st in the Hague. Colored Pencil on Stonehenge paper. ca. 24 x 30 cm. and if you are you can check out my art work IV been getting better at it to sometimes I just draw them but most of the time I just paint them to.